All New for Adar 2! By Popular Demand: Taryag Returns to Your Inbox! 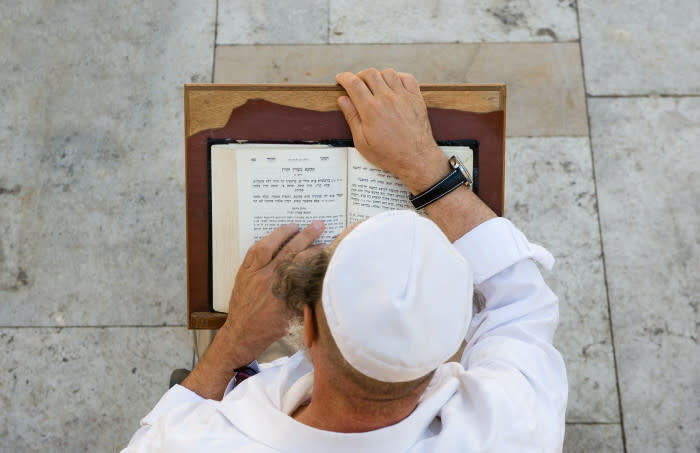 What’s New on OU Torah: January 2019 Edition! Join Us for Mishnah Brurah volume 4!